SMALL HOLE DRILLING Ltd. are the specialists in providing microdrilling to a vast range of clientele ranging from individual engineers to multi-national companies. 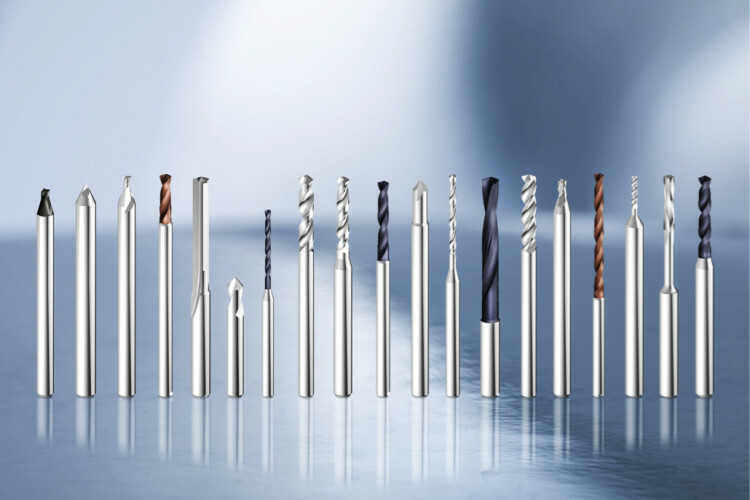 Our state of the art equipment allows us to carry out drilling of diameter range from 0.03 mm (0,00118 inches) to 2.99 mm (0,11770 inches) with an accuracy of ± 0.01 mm position and depth of drilled hole. We are the distributor of SPHINX drilling tools for Czech Republic and Slovakia. About SMALL HOLE DRILLING Ltd.
Drilling experience since 2006, Small hole drilling Ltd. is located in Vnorovy in the Czech Republic an area renowned for craftsmanship, a highly trained workforce and a work ethic that is second to none. Our team of engineers have many years of experience across a wide range of projects and we guarantee our utmost dedication to delivering your project – In time – To budget – To specification. Our equipment and processes ensure a fast turnaround for even the most complex and demanding of projects. We may not be in your country but the logistics of transferring work to and from us from anywhere in the world make us a sensible choice when time, price and precision are important. We understand the hyper-competitive pressures on industry in the current climate. We pride ourselves in doing our bit (no pun intended!) to ensure that your project is delivered on time. Small Hole Drilling Ltd. are the specialists in providing microdrilling to a vast range of clientele ranging from individual engineers to multi-national companies. Our clients come from across all sectors of industry: automotive, aerospace, energy and health sectors. Small Hole Drilling Ltd. is distributor of SPHINX tools for Czech Republic and Slovakia. We are as delighted to help produce a one off prototype as we are to produce extended production runs or batches. Small hole drilling Ltd. is equipped for the drilling in most ferrous and non-ferrous materials. 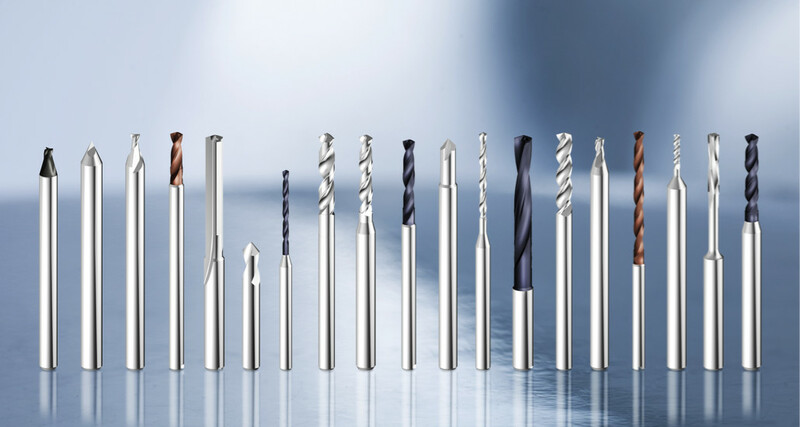 Our state of the art equipment allows us to carry out drilling of diameter range from 0.03 mm (0,00195 inches) to 2.99 mm (0,11770 inches) with an accuracy of ± 0.01 mm position and depth of drilled hole. Our services include the drilling of angled holes. Apart from undertaking microdrilling, we also offer for sale of high quality microdrills and drills with internal cooling with diameters from 0.03 mm to 20 mm. If your project is not within this range we will be pleased to explore ways to assist in the completion of your project.